Harry Rent, recently widowed and struggling to deal with the loss, finds himself in an unfortunate conundrum. He finds himself in love. From Harry's first hapless pursuit of Molly, the waitress at his local diner, we follow the transformation of one man (a little past his prime), who must embrace the future by finally facing up to his past. 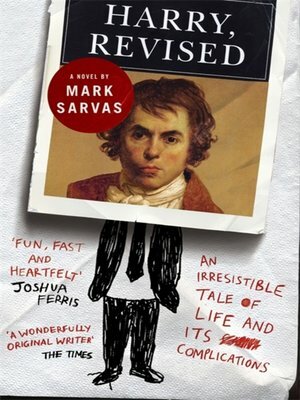 Harry, Revised is enormously funny and moving, a tale of love and its complications.